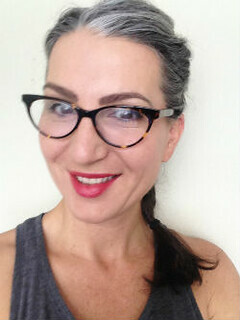 This week, I am kicking-off what I am calling "Jewelry Week" with a guest post by my beautiful friend Susan. Susan and I go way back to junior high school in Eau Claire, Wisconsin. We even sang Madonna together on stage at a talent show once (okay, she sang, I croaked). 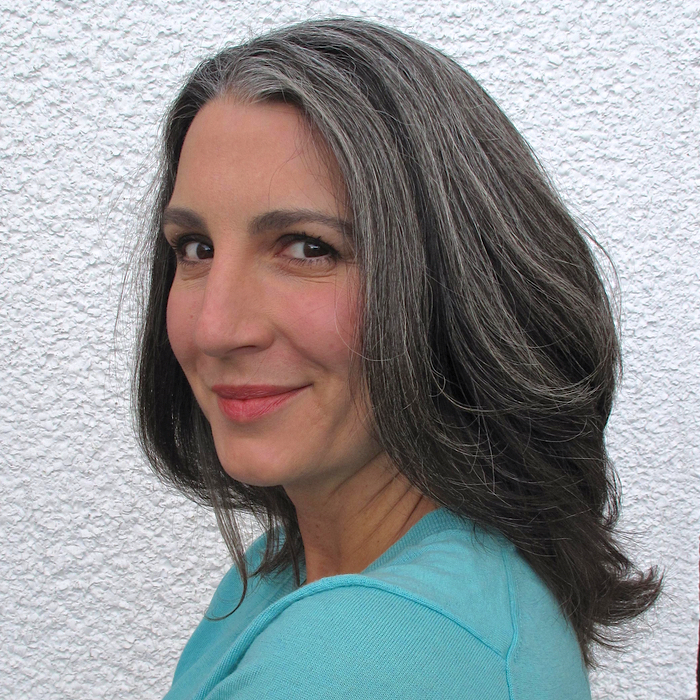 Susan is now living in the San Francisco area working on her Master's at seminary school. While we haven't seen each other in ages, we recently reconnected through the magic of social media. 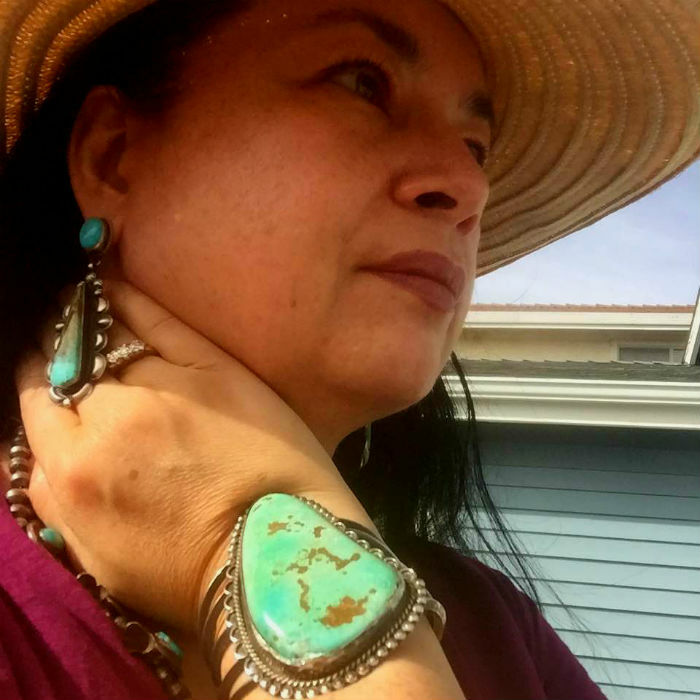 One of the things that I have always been in awe of on Susan's social media feed is her epic collection of Native American jewelry. I recently asked her if she would be willing to share some of her favorite pieces with us and she graciously obliged. So here she is, in her own words. Enjoy the collection! 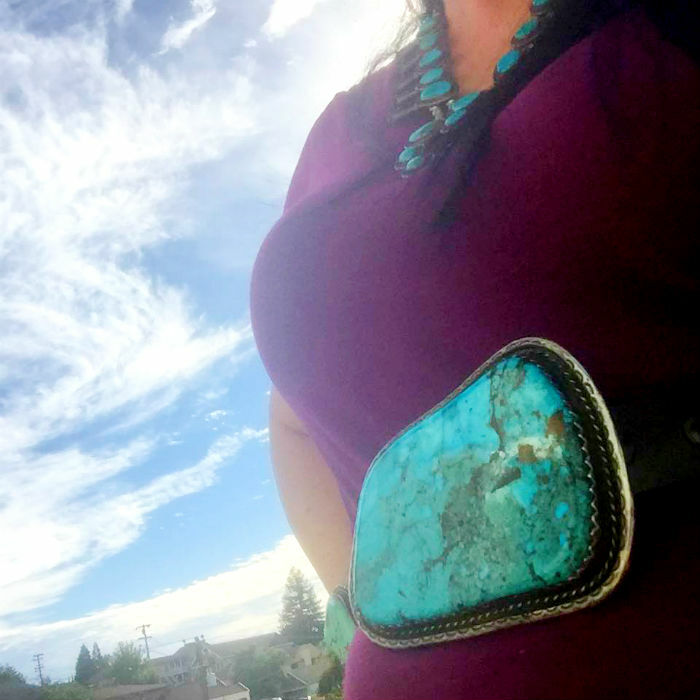 All of my pieces are Navajo - I just seem to prefer the Navajo pieces to other tribal pieces like the Zuni pieces, because they're bigger and bolder than the Zuni style. 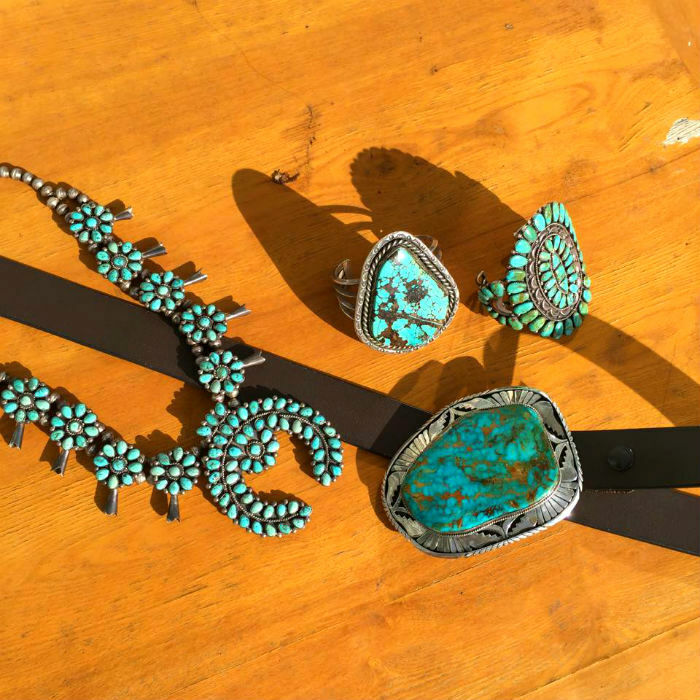 My favorite pieces are the bigger turquoise belt buckle (I always get compliments on it), and the smaller belt buckle. I actually got at a shopping mall from a Muslim vendor who was willing to bargain with me. I couldn't decide between the two of them, so he gave me a good price for both! 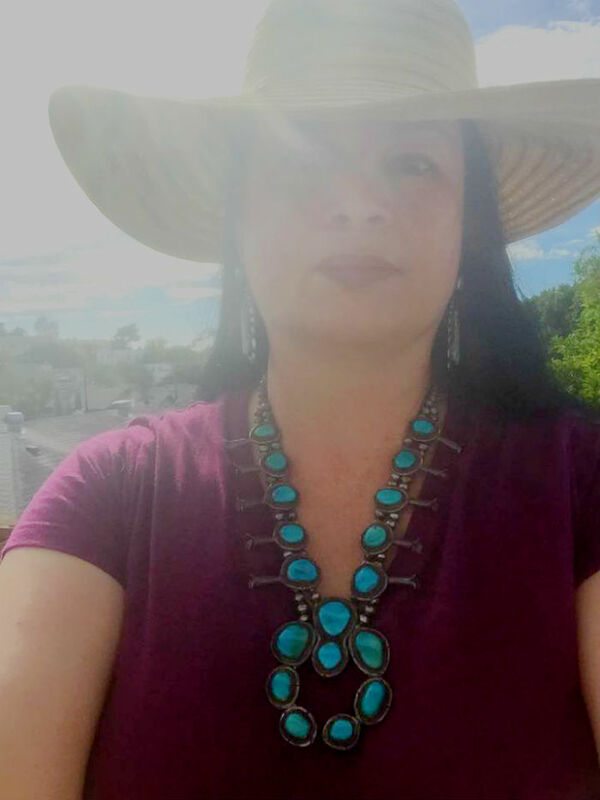 I got the earrings from him too, made from Kingman turquoise. 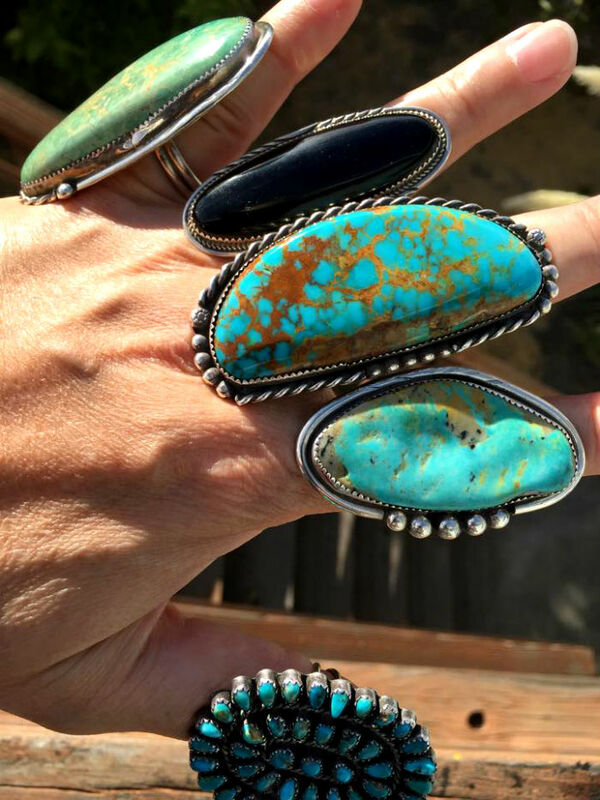 My favorite ring is on my middle finger, made from Red Mountain Turquoise (bc of the red in the matrix--It is most likely the same turquoise in the smaller belt buckle), but the vendor really made me pay for it!!! It was worth it, however, because of the size and shape of it. My favorite cuff is on the table on the right hand side. I love the mosaic work of it, and also the color is so crazy blue green. I find that's how I like my turquoise--blue, with some green in it. That color is very soothing and serene to me, like being in the tropics and looking at the water. 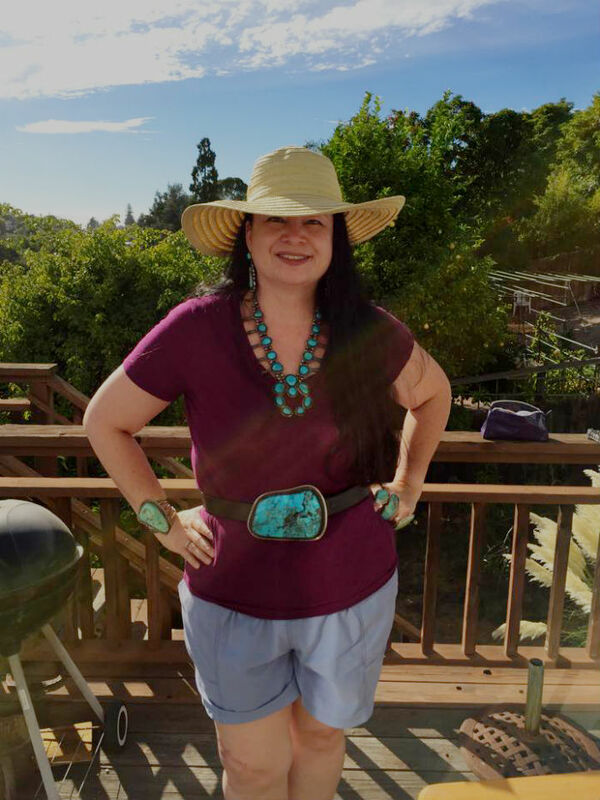 I love wearing these pieces - it's like wearable art. Some people collect, but just have it on display, which I would never do, what's the point? WOW Susan, you've got quite collection there and it's all stunning! Turquoise is such a gorgeous colour, isn't it? These pieces are beautiful! I inherited a necklace almost exactly like the one that rests on the table in one of the middle images, and I never know how to clean it. How do you clean yours? HI Elisabeth! Susan here--You are blessed to have inherited such a treasure! First of all, before you clean, many collectors prefer to keep the dark colored patina on their pieces as it shows the well-worn, time-aged quality of the piece. Often, people won't buy pieces that are polished either because of that "new-like" look. Just for your information. However, if the patina doesn't matter to you, and you want to bring out the clean luster of the sterling silver, you can clean your piece with baking soda toothpaste, water, and a rag--remembering to rinse the piece thoroughly after cleaning. You can get a polishing cloth and polish the piece, as well. In my opinion, the toothpaste method is faster, and gets a lot more gunk off. 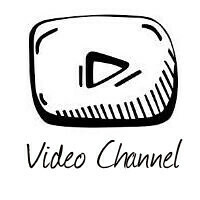 Hope this helps! Susan, you need to visit New Mexico! 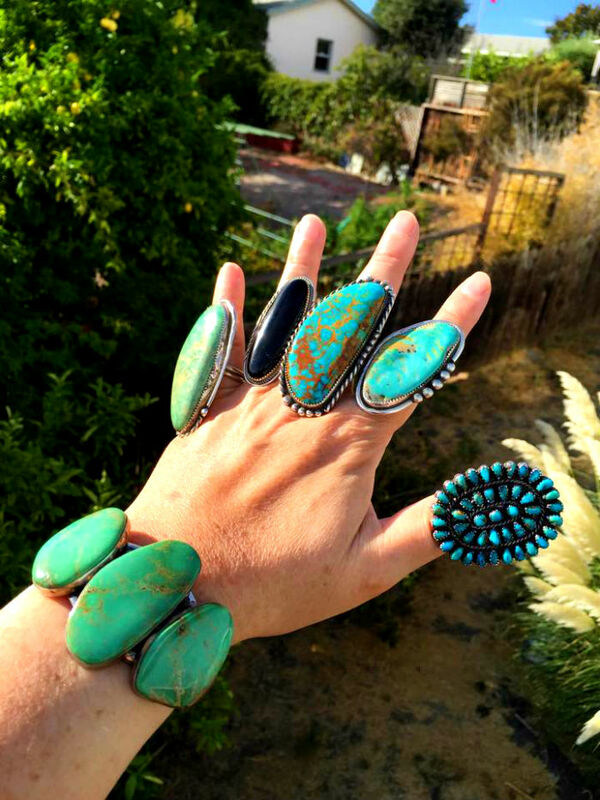 Turquoise jewelry is abundant here.